How many of you are experts at Life Day celebrations? Perhaps you are reading this and it is your first celebration with us? In that case, welcome to SWG:Legends and our/your Life Day this year! Life Day is one time of the year that we all love celebrating. It’s a great opportunity to adventure out in the galaxy together with friends, or make some new ones which are enjoying the celebrations. It’s a true Star Wars festive extravaganza. 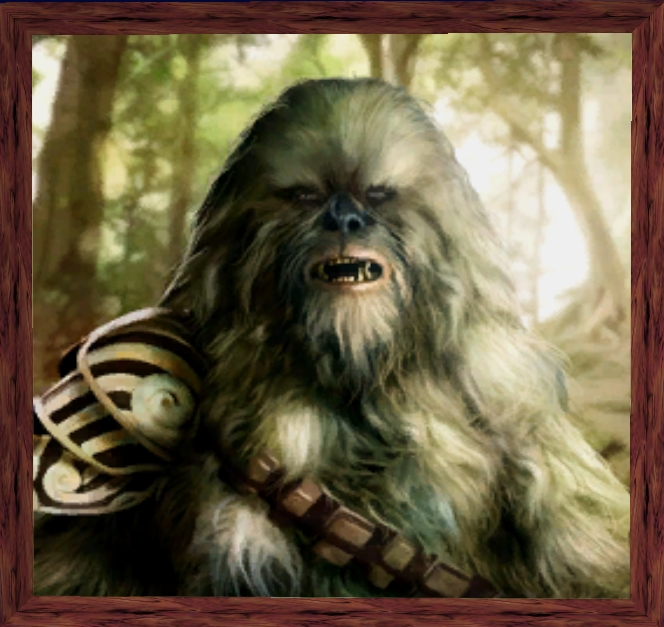 Life Day is a time-honored holiday observed by the species known as the Wookiees on their forested home planet of Kashyyyk. It celebrated the values and tenets of Wookiee culture, including family, joy, and harmony. 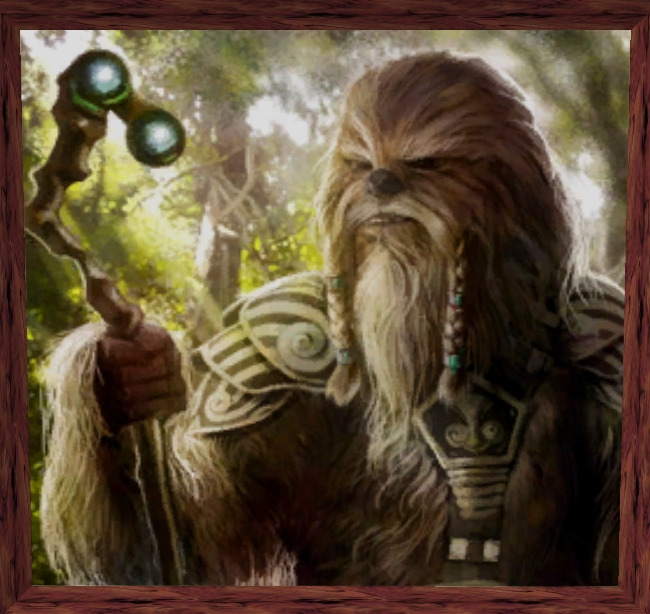 Traditionally, Life Day celebrations were held around the Tree of Life on Kashyyyk and observed by extended families. However, the Wookiee diaspora of the galaxy still marked the day. When Wookiees were enslaved by the Galactic Empire, the holiday took on an even greater significance. Where can I celebrate Life Day? 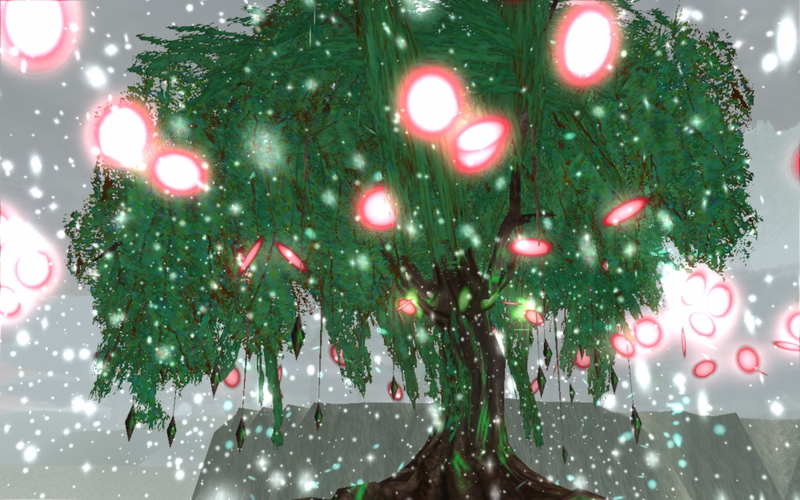 You can head to Wayfar, Dearic, or Doaba Guerfel, or the Grotto, to obtain this years Life Day badge and presents from the huge Life Day tree: a Life Day Gift Box for you and a Life Day Gift Box for a friend of yours. Also, there is a reward exchange vendor, one for the rebels, one for the imperials, that give out Life Day gifts for propaganda tokens. You can collect as many tokens as you can within the time limit, which is 30 minutes! You can only have one opportunity per day to do this activity. There are two tasks in total, one for each faction, for which 5 tokens are awarded for each success, or 15 if you're Special Forces. 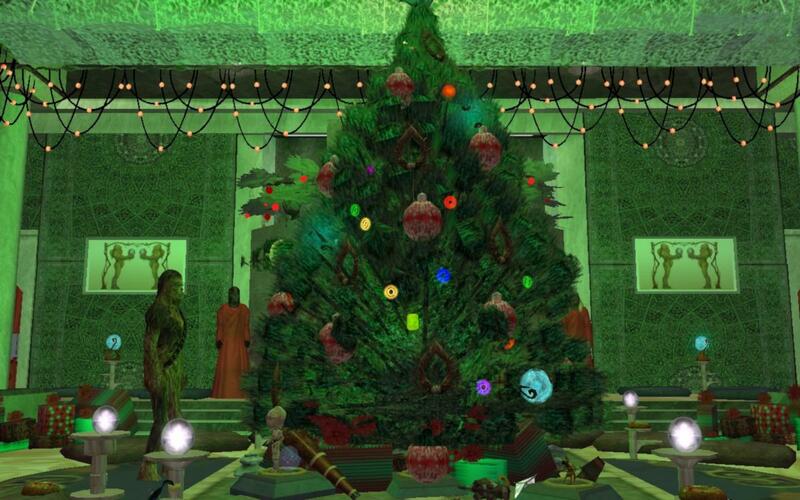 Imperials are told to smash presents while Rebels are tasked with decorating young Wroshyr trees. 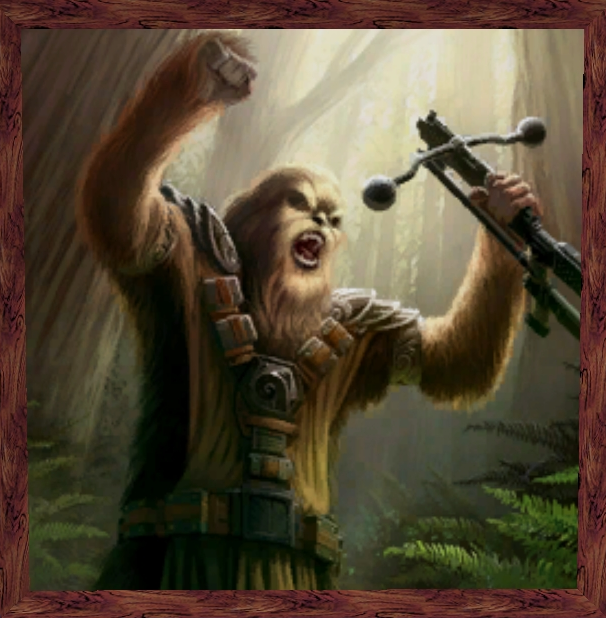 Assisting Chewbacca arrange the Life Day ornaments and you will be rewarded with propaganda tokens as a thank you for helping him. Presents are hidden around the building within the Life Day Grotto. Find them all! 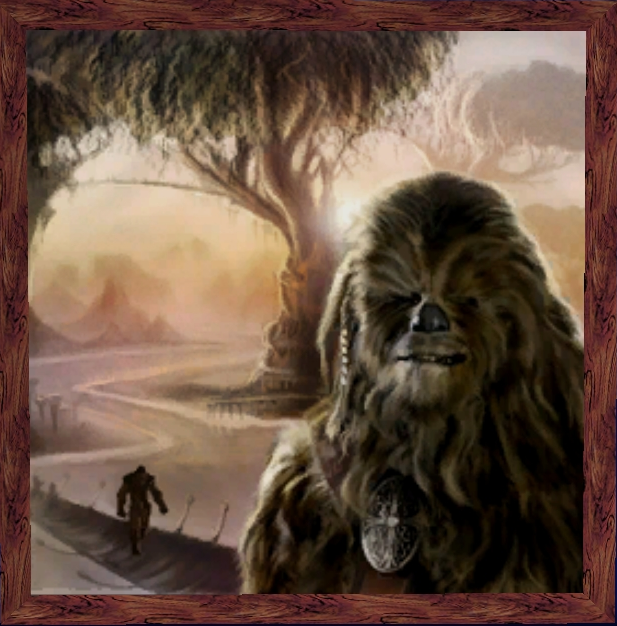 A certain Wookiee Life Day Elder known as Chiryme has been making an annual visit to Kashyyyk since 2016. He never visits us empty handed. He wants you to learn more about the tradition of Life Day by speaking to other Life Day Elders which are located within the town of Kachirho. You will find Chiryme directly outside of the Starport at Kachirho! Check out some of the new rewards added this year. 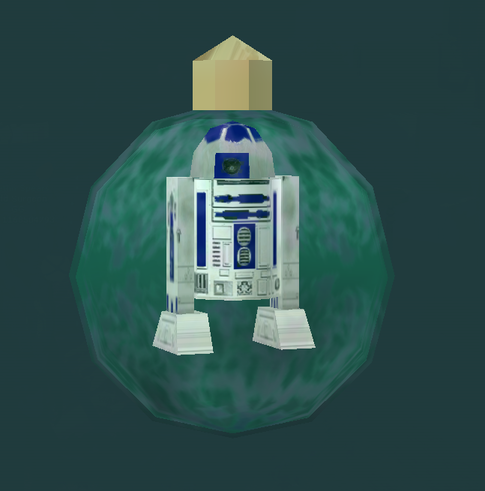 You can also obtain the ornament shown below by using the radial menu option on the giant Life Day tree within the Life Day event area. How many of you are enjoying Life Day? Is there a special feature of our December update that has stood out to you? Let us know within this thread. Last edited by Laviz; 02-08-2019 at 01:19 PM.